I am nominated for a « TASTE AWARD », the highest award for the Entertainment Industry focused on food, drink, fashion, design, travel and lifestyle. Ho Ho Ho ! Oh yeah ! To win this AWARD I need your vote. 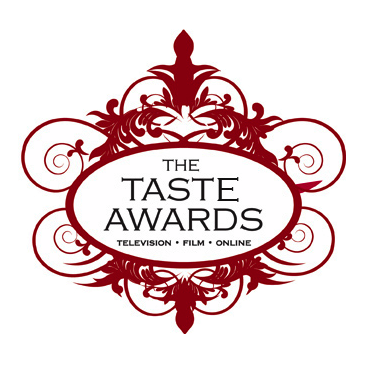 Easy, free, no subscription, just go on this page http://tastetv.com/awards/vote.html and fill the form. The vote ends on December 17, 2014 (5 pm PST), so hurry up guys. I am counting on you guys : We can win ! – Voting for each category is not required to cast your vote. – Any fan can vote, but only once.